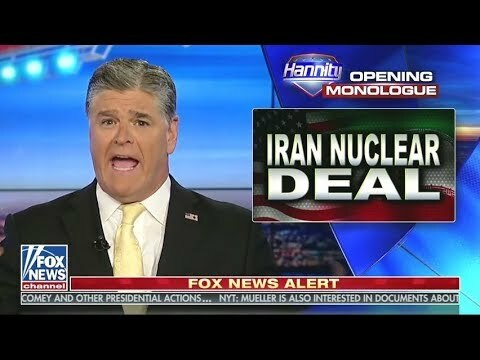 We are told time and again from Republicans and nominal liberals alike that Iran desperately wants to acquire nuclear weapons, was "racing toward the bomb" before the implementation of the multilateral Iran Deal - officially known as the Joint Comprehensive Plan of Action (JCPOA), and was merely months away from holding the world hostage with a nuclear arsenal before being stopped by diplomacy, aided by "crippling sanctions." The core axioms of this narrative are never really challenged, even by those viewed as progressive on foreign policy. But how correct are these assumptions? Why does the media keep saying Iran has a "nuclear weapons program" when it doesn't? Will the nonstop back and forth over Iran's "nuclear ambitions" ever cease? Using both Nima and Adam's own analyses, we attempt to answer these questions and more as we take a deep dive into the Iran Deal protection racket.